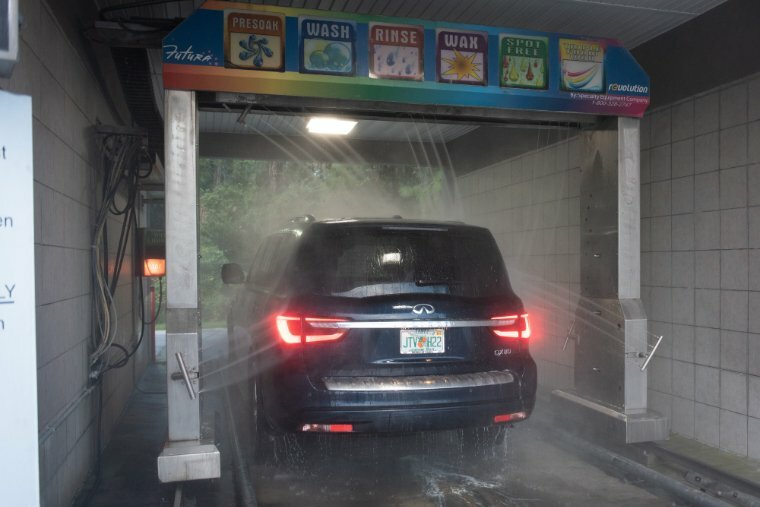 We are a fun and friendly community self-serve car wash that is convenient for everyone to enjoy! 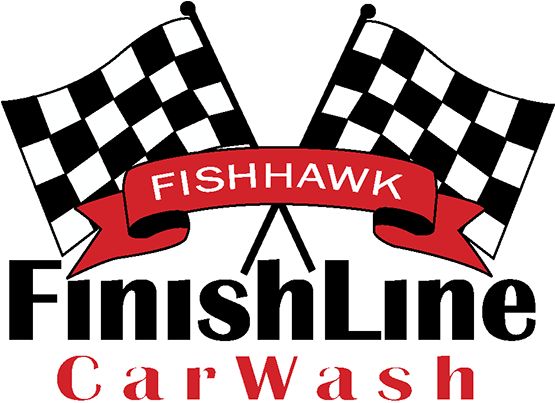 Our Goal: To create a best-in-class, self-serve car wash experience for the FishHawk community, and beyond. 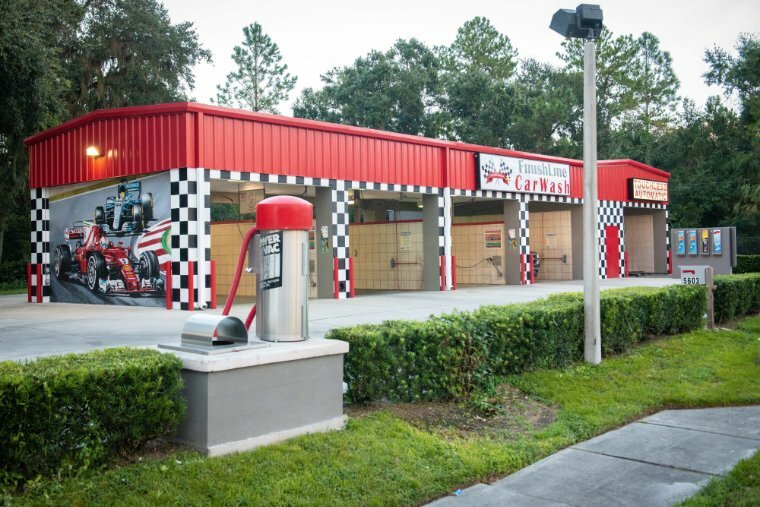 We are dedicated to providing top quality service and 100% customer satisfaction at our 24 hour self-serve car wash. For your convenience, we accept credit cards in the bays and in the automatic bay. 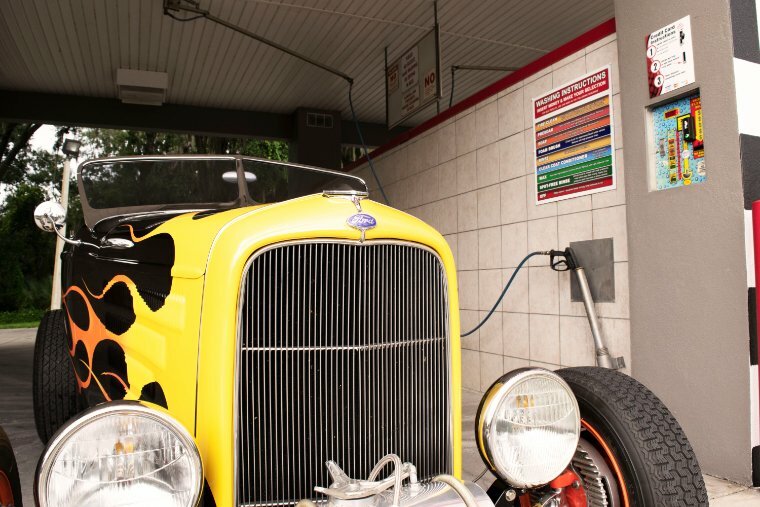 We also have a change machine with plenty of quarters for the vacuums. 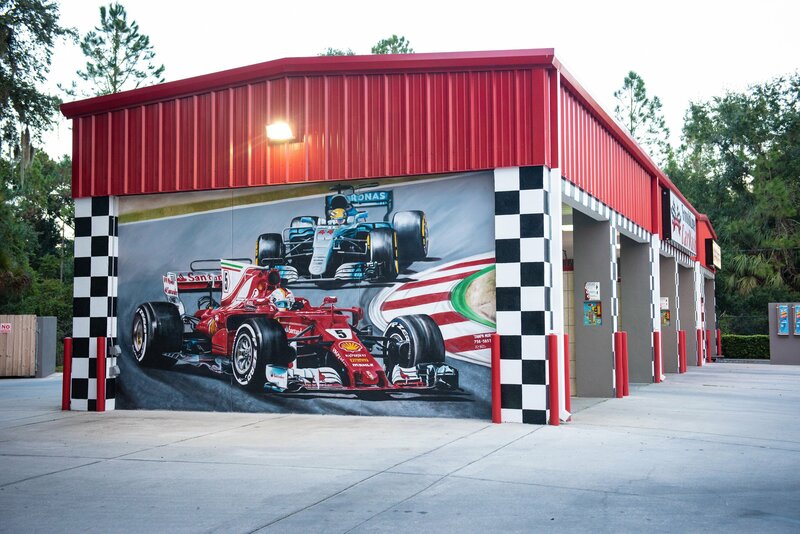 We use the best products for your car wash: Arden in the bays and automatic; Griots and Chemical Guys for detailing. We also offer our inexpensive, yet super absorbent blue towels, Armoral and window cleaner wipes in the vending machines. 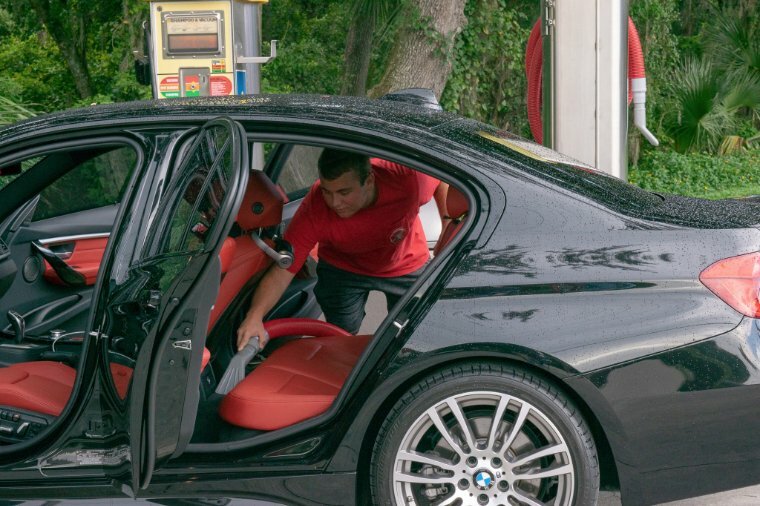 Our professional team of detailers have years of experience and are fully equipped with the best supplies on the market to optimally clean your car. 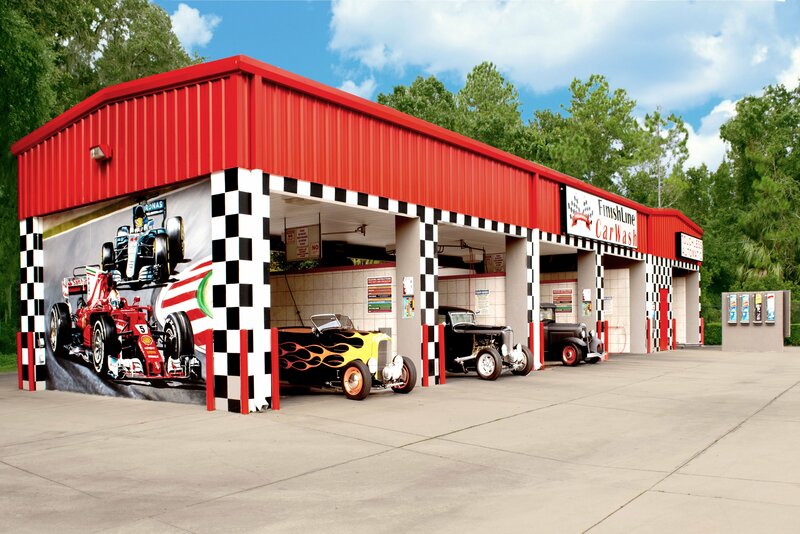 This also includes our new state-of-the-art carpet extractor. 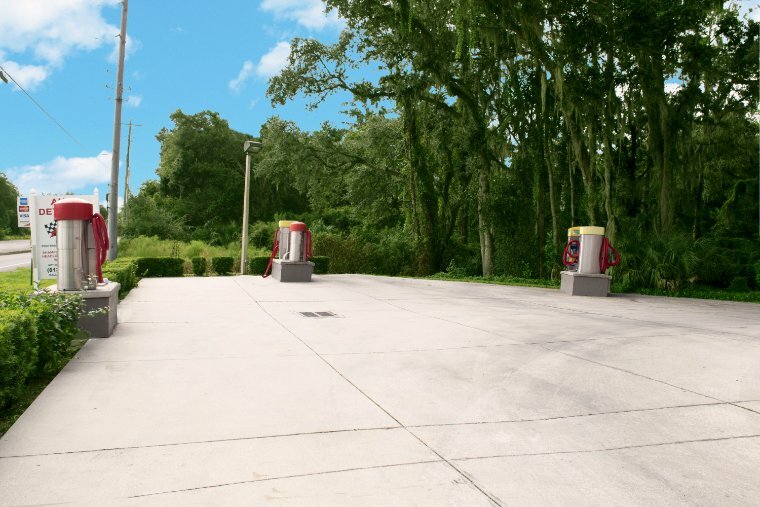 Our self-serve bays and touchless automatic feature offer you a cost-efficient alternative to local competitors. 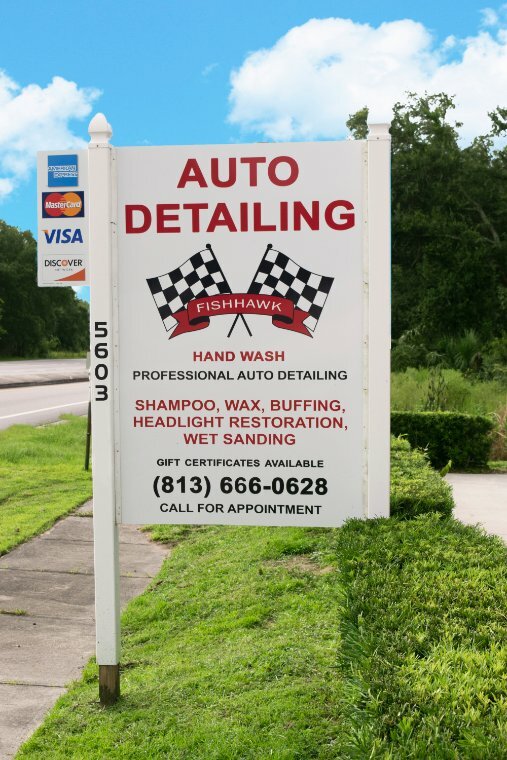 We feel you will find FishHawk Finish Line Car Wash economical, high quality and cutting edge! 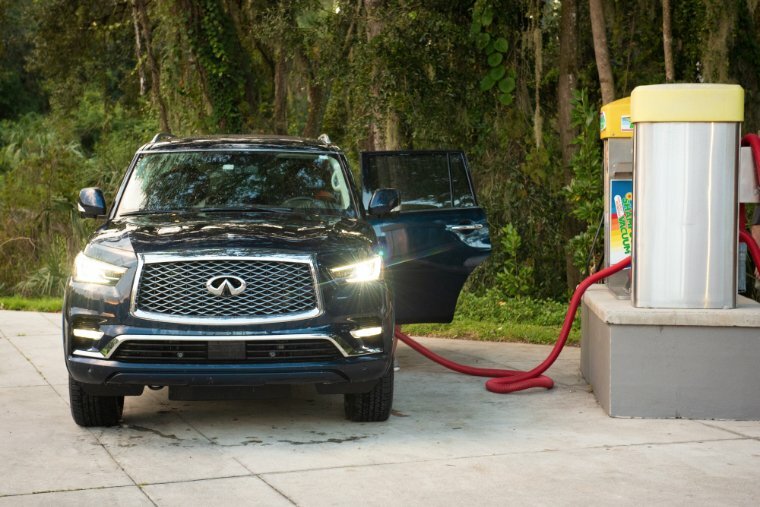 Deluxe Wash Try our deluxe automatic wash! 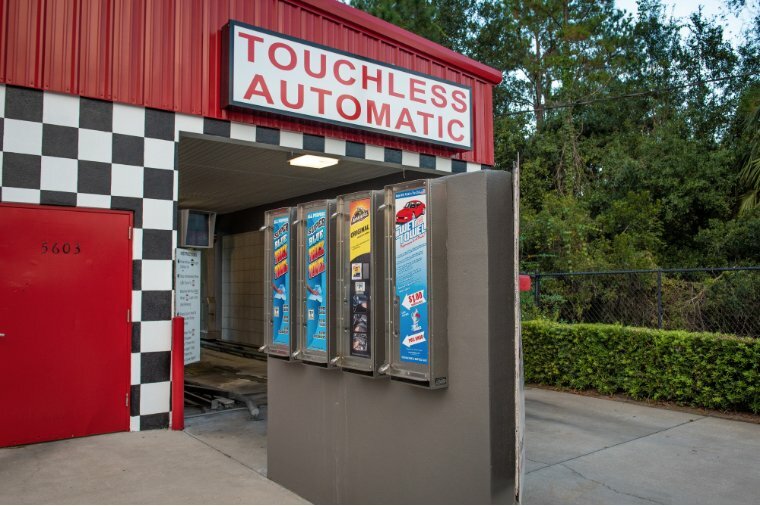 Deluxe Wash | Try our deluxe automatic wash!